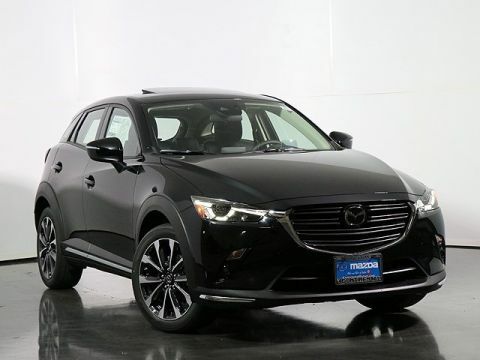 2019 Mazda CX-3 Sport In Jet Black Mica. 27/32 City/Highway MPG Thank you for considering Continental Mazda for your next vehicle! We are proud members of the exclusive Naperville Test Track. Stop by today for your best test drive experience ever - really! With over 50 years of satisfied customers, we guarantee hassle-free satisfaction with our 72-hour vehicle exchange policy. Proudly Serving: Naperville, Oakbrook, Chicago, Joliet, Aurora, Downers Grove, Wheaton, Schaumburg, and greater Chicago Illinois. 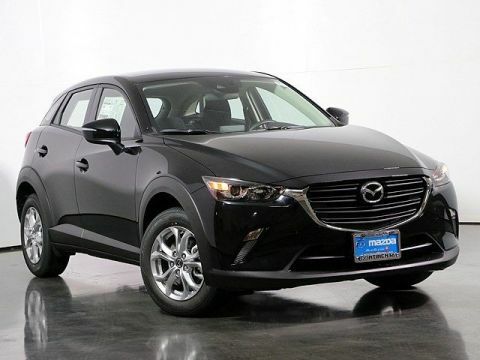 2019 Mazda CX-3 Sport In Ceramic Metallic. 27/32 City/Highway MPG Thank you for considering Continental Mazda for your next vehicle! We are proud members of the exclusive Naperville Test Track. Stop by today for your best test drive experience ever - really! With over 50 years of satisfied customers, we guarantee hassle-free satisfaction with our 72-hour vehicle exchange policy. Proudly Serving: Naperville, Oakbrook, Chicago, Joliet, Aurora, Downers Grove, Wheaton, Schaumburg, and greater Chicago Illinois. 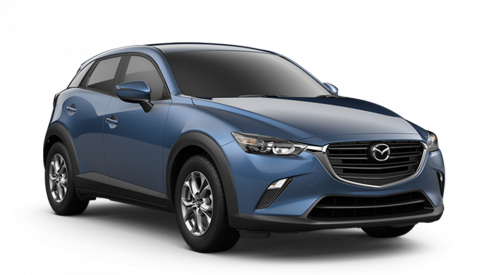 2019 Mazda CX-3 Sport In Eternal Blue. 27/32 City/Highway MPG Thank you for considering Continental Mazda for your next vehicle! We are proud members of the exclusive Naperville Test Track. Stop by today for your best test drive experience ever - really! With over 50 years of satisfied customers, we guarantee hassle-free satisfaction with our 72-hour vehicle exchange policy. Proudly Serving: Naperville, Oakbrook, Chicago, Joliet, Aurora, Downers Grove, Wheaton, Schaumburg, and greater Chicago Illinois. 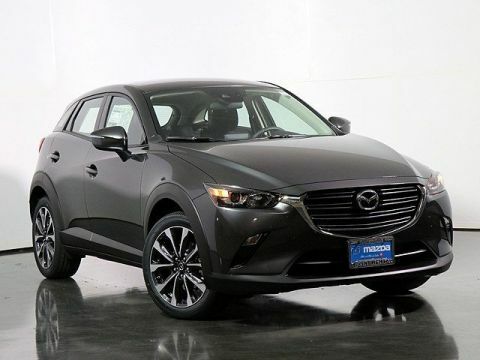 2019 Mazda CX-3 Touring In Machine Gray Metallic. 27/32 City/Highway MPG Thank you for considering Continental Mazda for your next vehicle! We are proud members of the exclusive Naperville Test Track. Stop by today for your best test drive experience ever - really! With over 50 years of satisfied customers, we guarantee hassle-free satisfaction with our 72-hour vehicle exchange policy. Proudly Serving: Naperville, Oakbrook, Chicago, Joliet, Aurora, Downers Grove, Wheaton, Schaumburg, and greater Chicago Illinois. 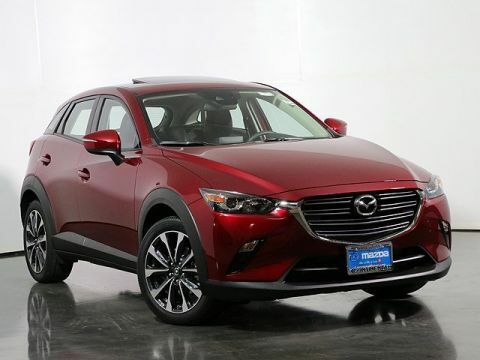 2019 Mazda CX-3 Touring In Soul Red Crystal Metallic, **PREFERRED EQUIPMENT PACKAGE**. 27/32 City/Highway MPG Thank you for considering Continental Mazda for your next vehicle! We are proud members of the exclusive Naperville Test Track. Stop by today for your best test drive experience ever - really! With over 50 years of satisfied customers, we guarantee hassle-free satisfaction with our 72-hour vehicle exchange policy. Proudly Serving: Naperville, Oakbrook, Chicago, Joliet, Aurora, Downers Grove, Wheaton, Schaumburg, and greater Chicago Illinois. 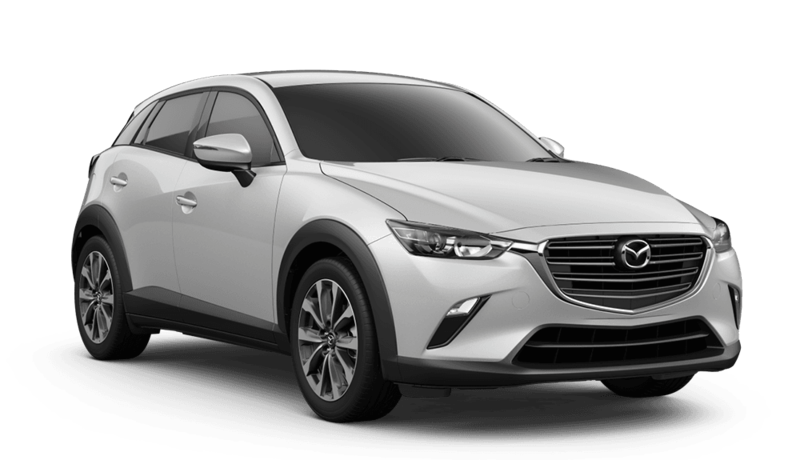 2019 Mazda CX-3 Touring In Ceramic White. 27/32 City/Highway MPG Thank you for considering Continental Mazda for your next vehicle! We are proud members of the exclusive Naperville Test Track. Stop by today for your best test drive experience ever - really! With over 50 years of satisfied customers, we guarantee hassle-free satisfaction with our 72-hour vehicle exchange policy. Proudly Serving: Naperville, Oakbrook, Chicago, Joliet, Aurora, Downers Grove, Wheaton, Schaumburg, and greater Chicago Illinois.